Find out more about our commissioners here. Yvette was elected as the Member of Parliament for Pontefract and Castleford in 1997 and has represented the constituency at Westminster for the last 20 years. She served in Government between 2008 and 2010 as Chief Secretary to the Treasury and the Secretary of State for Work and Pensions. 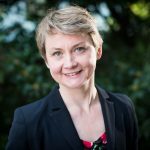 Yvette has also represented the official opposition as Shadow Foreign Secretary and Shadow Home Secretary, chaired the Labour Party’s Refugee Taskforce and is now Chair of the Home Affairs Select Committee. Yvette has long campaigned on the issues of extra help for working parents, tackling child poverty, the promotion of women’s rights and family reunion for refugees. 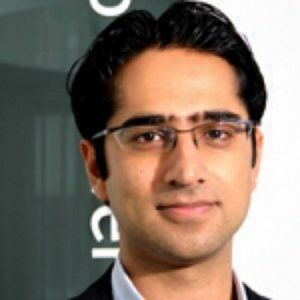 Hasan leads Nesta’s creative and digital economy research programme and is a recognised authority in the field. 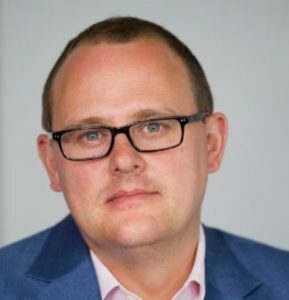 His recent work includes co-authoring the Next Gen skills review of the video games and visual effects industries, which has led to wholesale reforms of the school ICT and computing curriculum in England, and the Manifesto for the Creative Economy, which sets out ten recommendations by which governments can help the creative economy grow. He is also an adjunct professor at the Queensland University of Technology. 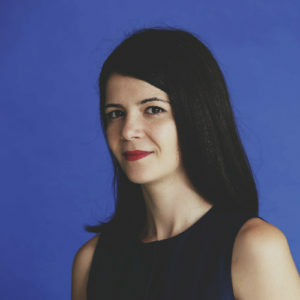 Alina is Public Policy Manager for Google UK with responsibility for skills and education policy. In this role Alina has developed Google’s UK digital skills programmes that have helped over 300,000 people and businesses in the UK make the most out of the digital economy. She sits on the Government’s Digital Skills Partnership and is also responsible for Google’s creative industries and copyright policy work. Prior to working at Google, has worked in communications consultancies and has received a MSc in European Public Policy from UCL. 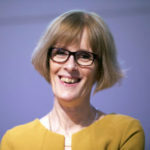 Sue has been deputy general secretary of Prospect since 2013 and was previously their head of research. Her responsibilities in Prospect include leading the union’s work on equal opportunities, legal services, skills, campaigning and communications, and on science, engineering and sustainability. 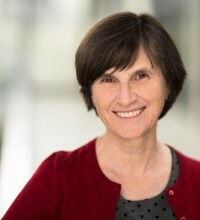 Sue has been a member of the TUC General Council since 2005. She is also Chair of Unions 21. Paul has been TUC deputy general secretary since 2016. He previously held roles and was an activist in CWU, GMB, Unison, and BIFU. He introduced the TUC’s Leading Change programme. 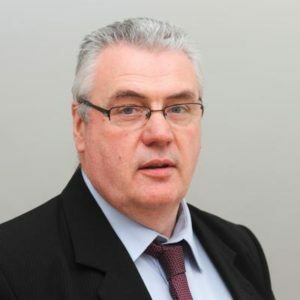 Roy has been General Secretary of Community since 2013 and also represents Community on the TUC General Council and is a member of the Executive Council of the General Federation of Trade Unions. He worked in a steel tube rolling mill before becoming a full-time union officer. Kriti is an Artificial Intelligence technologist and a leading global voice on AI ethics and its impact on society. In addition to advising global businesses on AI, she focuses on AI for Social Good. She built her first robot at the age of 15 in India and has been building AI technologies to solve global issues ever since, from productivity to education to domestic violence. Kriti was recently named in the Forbes 30 Under 30 list for advancements in AI and was included in the Recode 100 list of key influencers in technology in 2017. She was invited as a Civic Leader by the Obama Foundation Summit for her work in ethical technology. She is a Fellow of the Royal Society of Arts, Google Grace Hopper Scholar and recently gave expert testimony on AI Policy to the UK Parliament in the House of Lords. 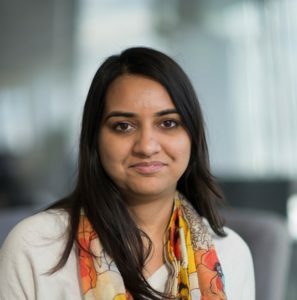 Earlier this year, Kriti spearheaded the launch of the Sage Future Makers Lab, a forum that will equip young people around the world with hands-on learning for entering a career in Artificial Intelligence. Kriti addressed the United Nations’ AI for Good Summit in Geneva on 16th May 2018. Margaret is a labour market economist and an expert on vocational and skills policy. She is currently head of the Department of Economics at the University of Oxford. The main application of her work has been to the economics of vocational training. In particular, Margaret has studied the effects of government policies on training in international context.